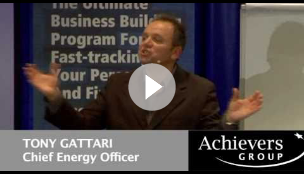 In this short video, Tony Gattari talks about the drivers of business performance and how you can improve your profit and cash flow by leveraging them in your business. 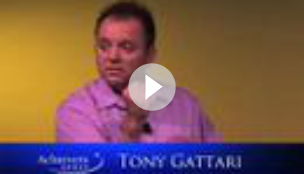 In this short video, Tony talks about the importance of highlighting the financial breakeven point of running a successful business. 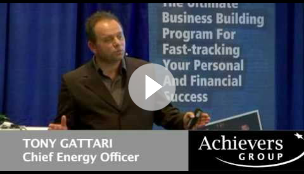 In this short video, Tony Gattari shares some business principles on why we go into business and the financial objectives of starting a business. 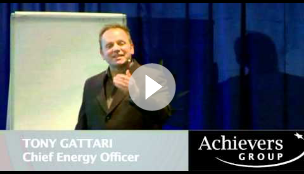 A recent keynote talk in which I use an example of my first car to highlight the importance of addressing cash flow before you upgrade the engine and accelerate the car. Why Do You Go into Business? 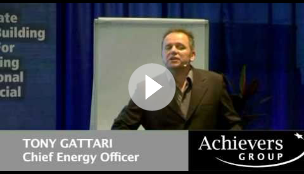 A short video from a keynote discussing the reasons why we go into business from a financial perspective. Do you have a business or a hobby? 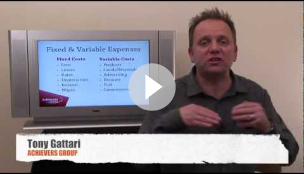 A short video from a keynote talk about how to reduce costs in any business, discussing the difference between fixed and variable costs and how to reduce them quickly. 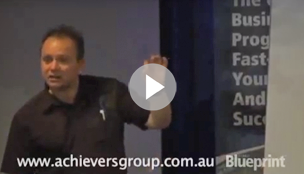 A short keynote talk on the dangers of price discounting and how it profoundly affects cash flow. 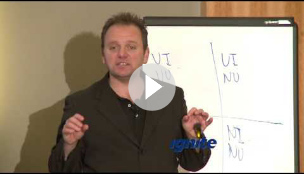 A short video on the importance of knowing what the financial score card is. What you measure you will improve. A short video from a keynote talk on some key fundamental strategies that will allow you to massively improve your business cash flow. 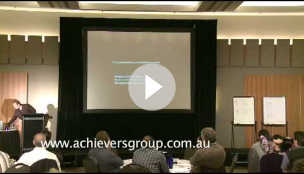 A short video on the three key measurements of financial business success. 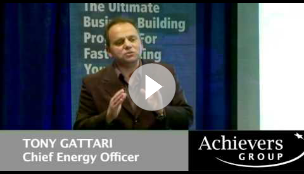 A short video in which we highlight the power of addressing cash flow issues before accelerating sales. 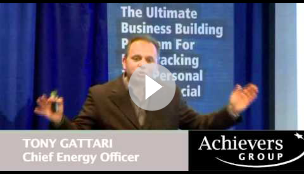 A recent keynote talk in which we share the key principles for creating a successful commercial profitable business that can work without the owner. 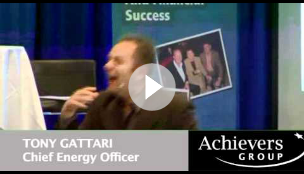 A recent keynote presentation where we discuss the dangers of price discounting using the example of what happened to Joe, the hardworking plumber. 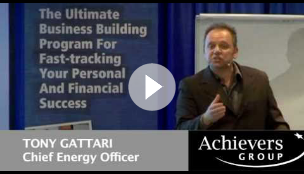 A short video on powerful cash flow principles. 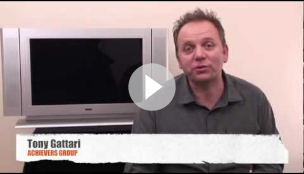 A short video on why we go into business - to make a profit. A real life example of how a business was able to dramatically improve its profitability, cash flow and ROCE by working and improving non sales variables. Before you systemise your business, before you grow your business, make sure you stop the cash flow leaks. Small businesses live and die on cash flow. 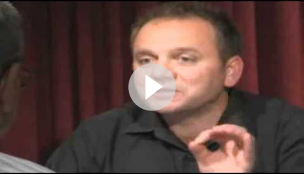 This short video will show you simple strategies to rapidly improve your cash flow situation! 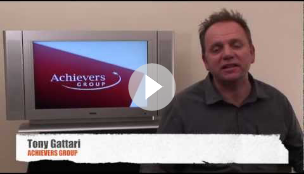 Where do we start to improve our business cash flow? 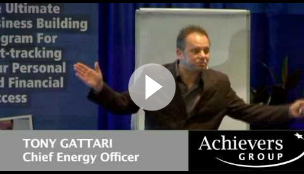 We discuss some strong thoughts that can apply to any business.